DJ's Book Corner: The End is Here. 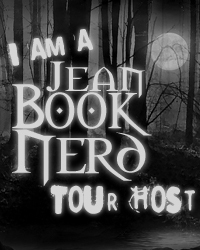 CATALYST by @SJKincaidBooks, plus WIN a copy of Catalyst! The End is Here. 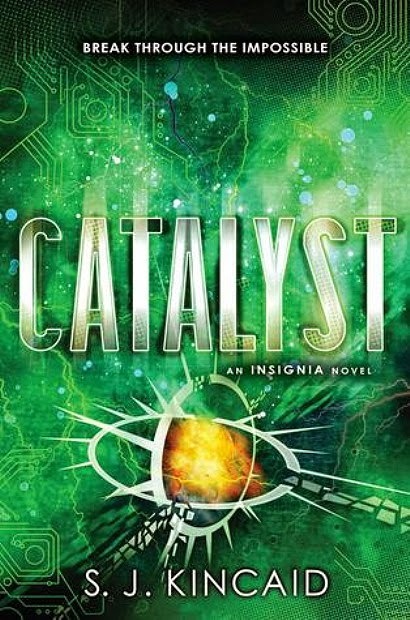 CATALYST by @SJKincaidBooks, plus WIN a copy of Catalyst! The explosive conclusion to the series reviewers have likened to Ender’s Game and “Hogwarts-in-Space”.